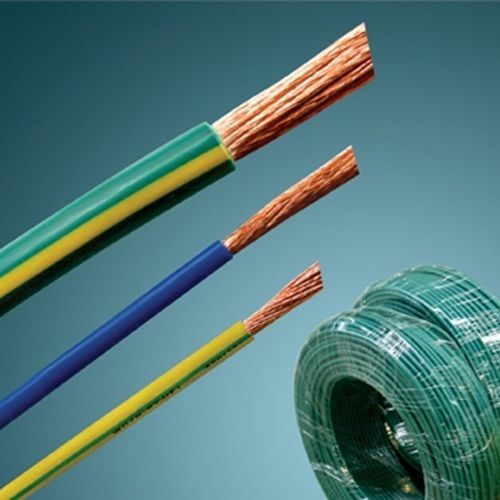 Cross-linking polyolefins insulated cable (wire) has the advantages of excellent mechanical and physical properties, excellent electrical properties. 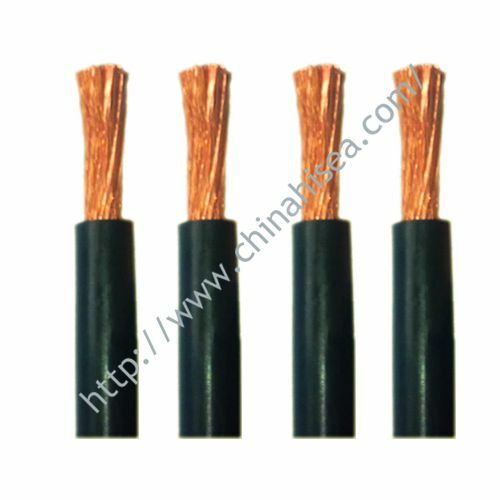 It is used in such places as electrical appliance, instrument and telecom device with A.C.rated voltage U0/U up to and including 450/750V. The main features of the flame retardant cable is hard to get fire or that the continuous burning of cables is very limited when it is on fire. It applies to the places necessary to resist fire. 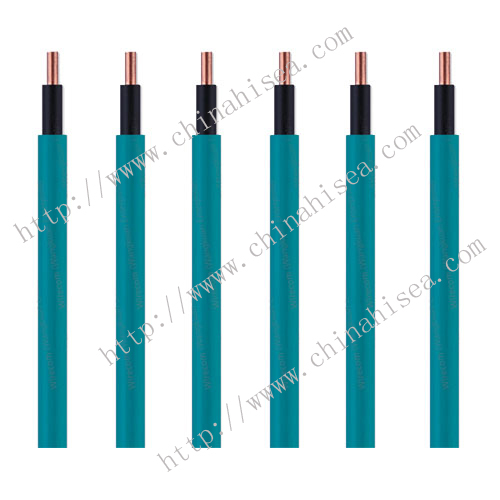 Fire-resistance of cable can operate normally for some time when it is burning except that it can transmit electrical power under normal condition. It is used in the places necessary to resist fire. The main characteristics of low smoke, halogen-free, flame when it is burning cable &wire is very low smoke emission and harmless (low toxic, low corrosive) besides the property of flame retardant. 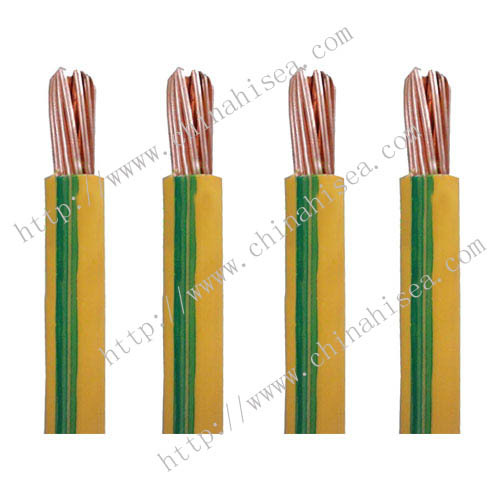 It can be used in the places with special demands of property of flame retardant, the density of smoke emission and toxic index when cable gets burning such as subway, tunnel, nuclear power station. 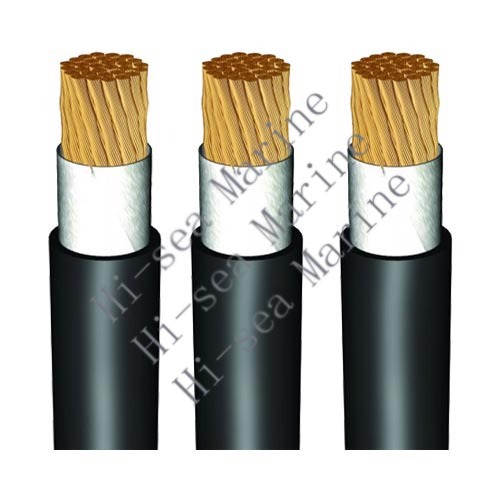 The cable is manufactured in accordance with out enterprise standard. It can also be produced according to special requirements put forward by clients. 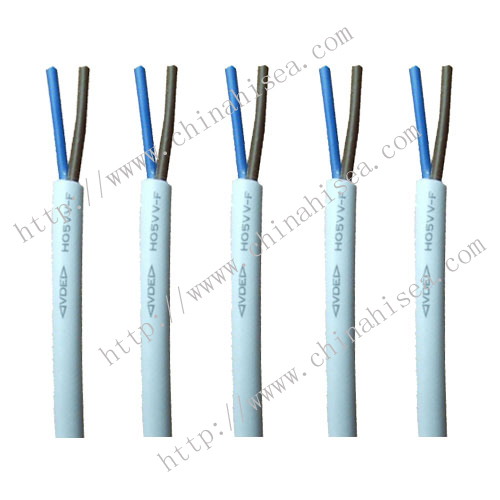 The flame retardant property of the flame retardant cable must meet the corresponding demands of class A, B, or C, which is, stipulated in GB/T 18380.3-2001.Amongst the 3 classes, class A is best C worst. 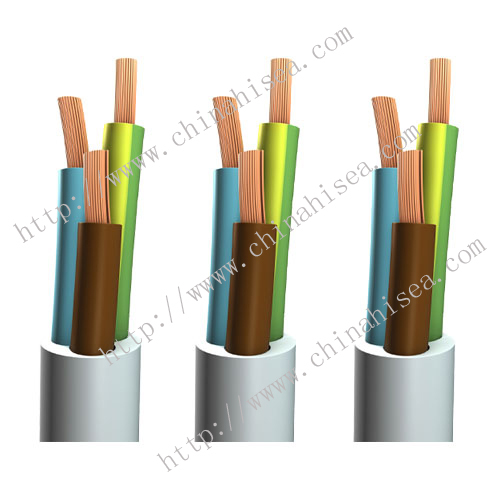 Clients can select any type of cable as practical needs. 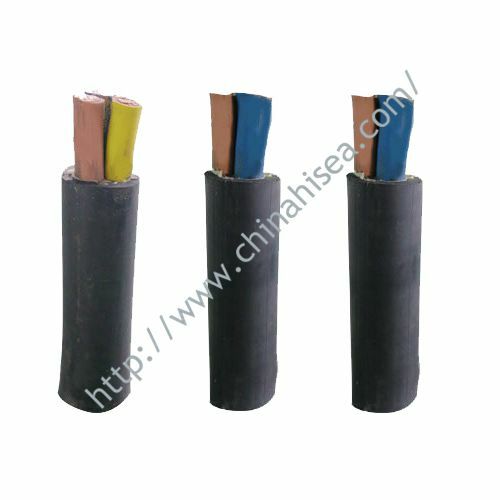 Fire-resistance property of the fire-resistance cable can be classified as class A(9500C—10000C/90min)and class B(7500C—8000C/90min.) 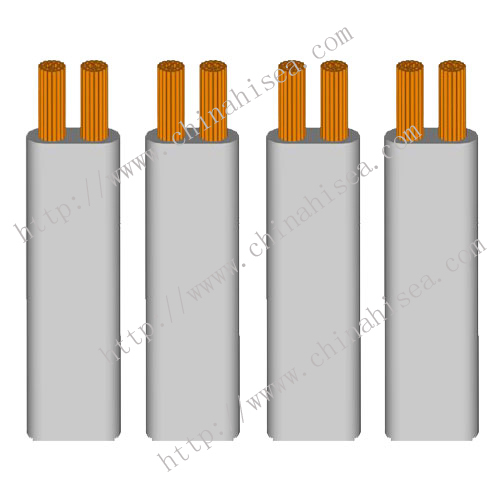 In accordance with the standard of GB 12666.6.6 Clients can choose any type cable as practical needs. 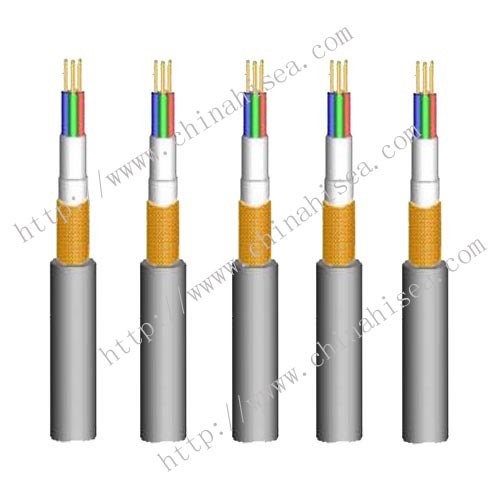 The flame retardant property of low smoke, halogen-free, flame retardant cable must the corresponding requirements of class A,B or C which is stipulated in GB/T 18380.3—2001. It must pass the test of smoke density described in GB/T 17651—1998, and the test measuring the pH vault and conductivity which is stipulated in GB/T 17650.2—1998. Rated voltage U0/U is 450/750 and 300/500 volts. 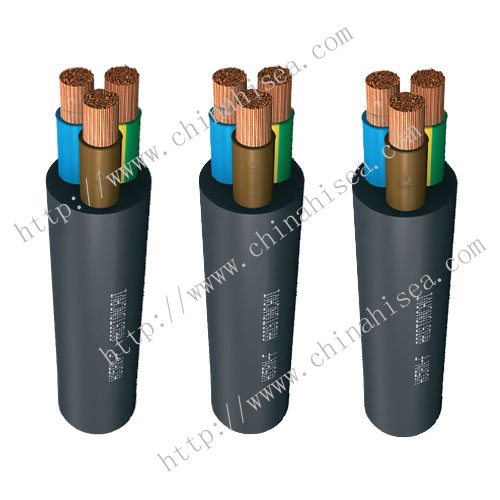 Permissible continuous working temperature of cable conductor is 90℃. —for O.D. less than 25 millimeter equal to or greater than 4 times O.D. —for O.D. not less than 25 millimeter, equal to or greater than 6 time O.D. 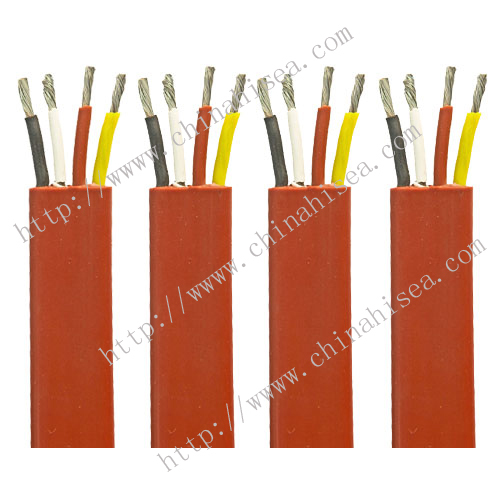 Related products for "crosslinked polyolefin insulated wire"